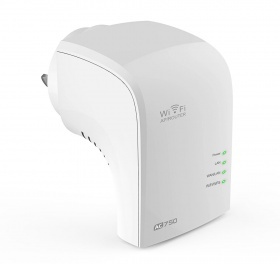 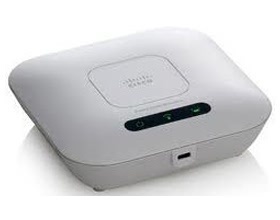 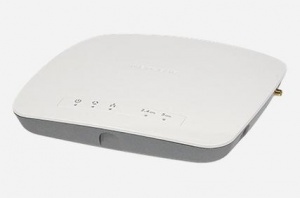 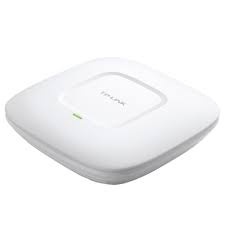 The Cisco WAP371 Wireless-AC/N Dual Radio Access Point with Single Point Setup is a high-performance access point that enables small businesses to deliver higher-speed wireless connectivity and guest access, securely and reliably. 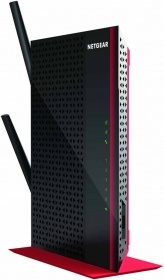 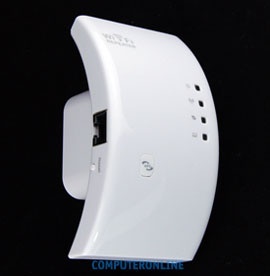 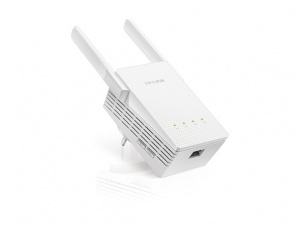 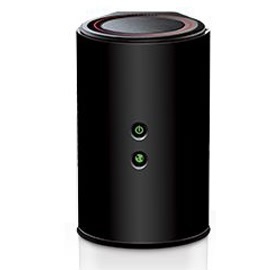 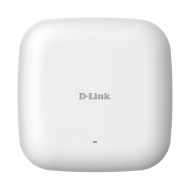 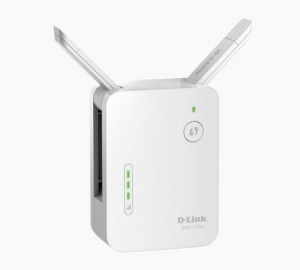 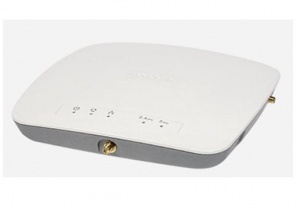 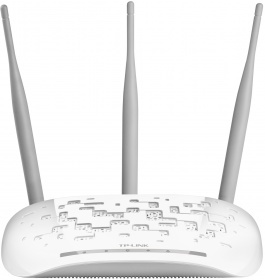 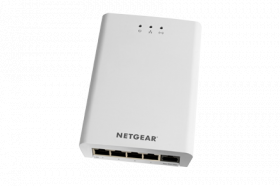 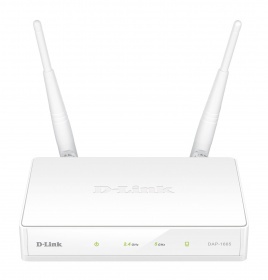 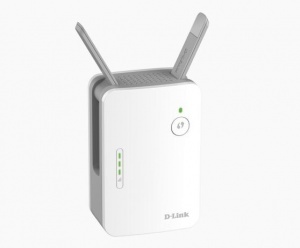 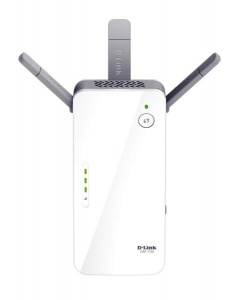 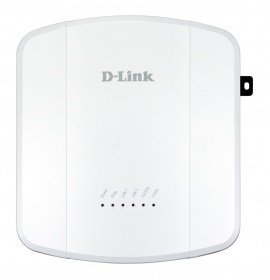 Simple yet powerful, it delivers business-class features such as a captive portal for guest access, dynamic channel... more selection to reduce radio interference upstream and downstream, quality of service (QoS) for video, voice applications, Power over Ethernet, and robust security to help safeguard business data and users. 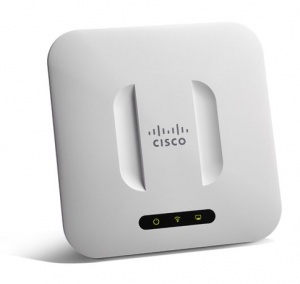 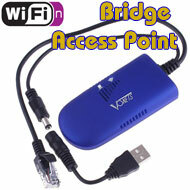 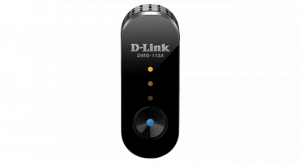 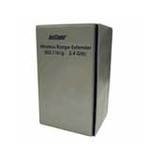 Single Point Setup simplifies the deployment of multiple access points without the need for a controller.